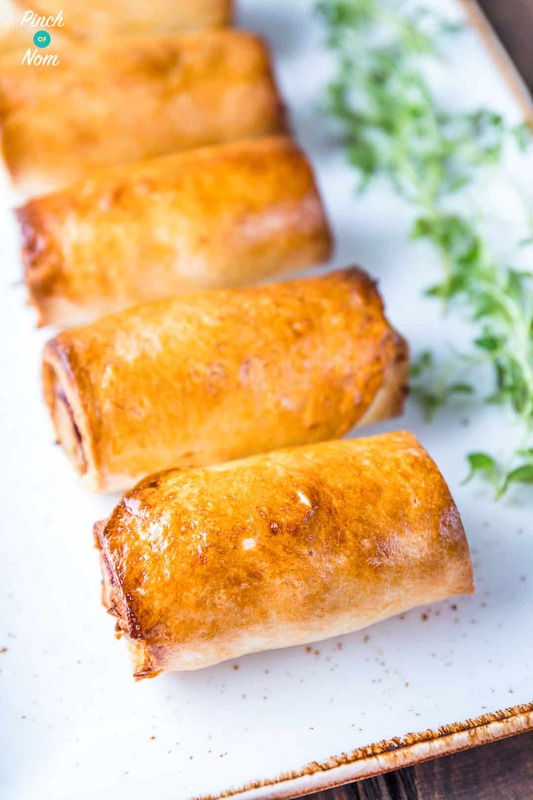 These Syn Free, Low Point and Low Calories Sausage Rolls are perfect for anything, a snack, party or lunch! We do LOVE Sausage Rolls. Especially ones that aren’t made using thins or bread! The best thing is.. these Sausage Rolls look, taste and have the texture as if you’ve used REAL flaky pastry. If you were to eat one without knowing what they’re made with, you’d swear it was pastry. We promise you! These Sausage Rolls are also pretty damn tasty! They’re perfect for a Christmas party, buffet, lunch, dinner and the kids will love them. You could even use normal sausages in these Sausage Rolls. If you do, please make sure to remember to add the Syns, Points or Calories of the sausages! If you like the look of these Sausage Rolls, you’ll LOVE our Pasties!! 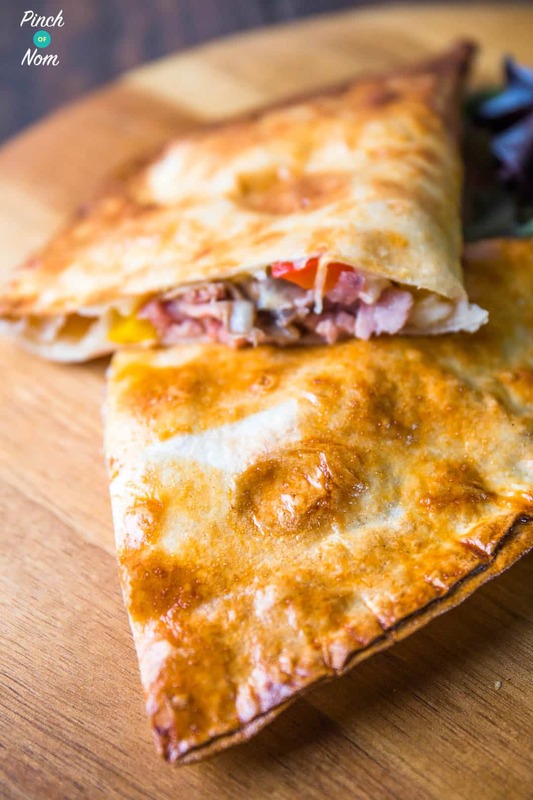 We have Corned Beef Pasties, Cheese & Onion Pasties and even Pizza Calzones. We’ve also got lots more of these ace recipes on the way too. So watch this space. Want to see how easy these Sausage Rolls are to make? Watch the video! 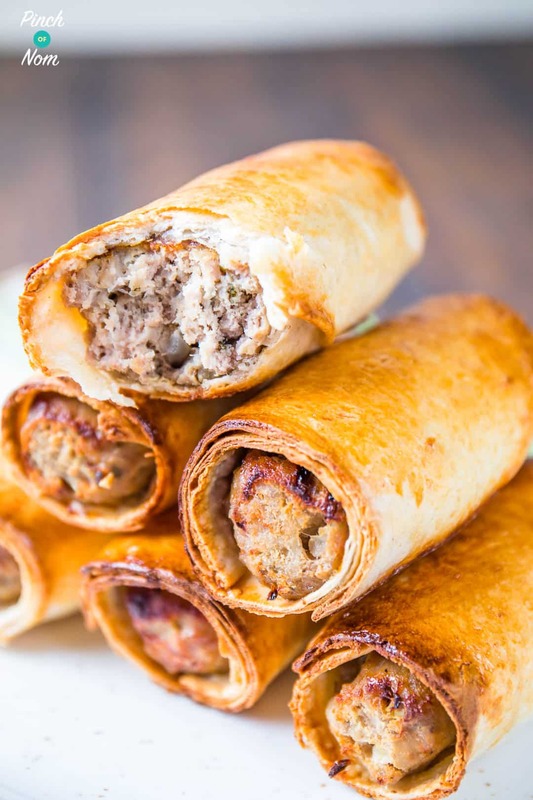 Some of you love this Sausage Rolls recipe! One of our Instagram followers @stickingtoitthistime made this dish and loved it! They were so good that @stickingtoitthistime has made them time and time again! What do I need to make these Sausage Rolls? You’ll need a good quality baking tray to make this recipe – you can pick one up from most large supermarkets, or over on Amazon! A good baking tray will last so much longer than one that’s not such good quality. 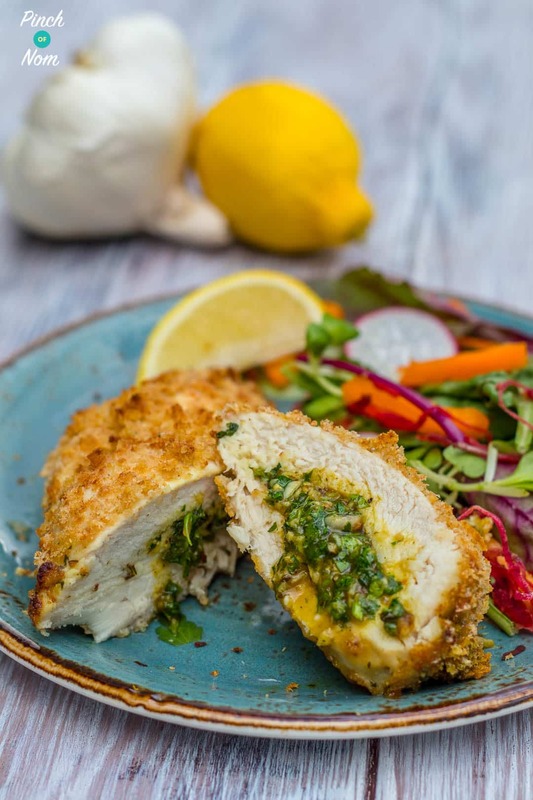 We use them alllll the time, for recipes such as these Chicken Kievs! 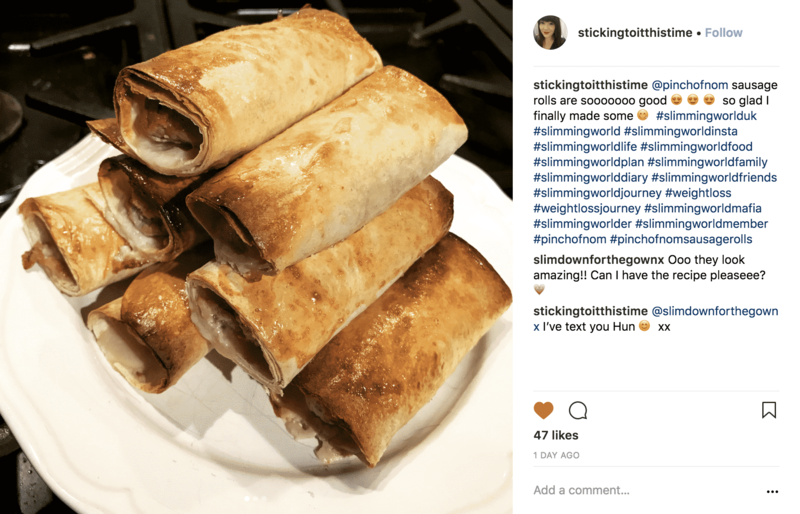 How many Syns are there in these Sausage Rolls? These are Syn Free, if you use the Weight Watchers Wrap as your HEB allowance. Each wrap is cut in half, so you get 2 smaller sausage rolls for 1 HEB. If you don’t want to use your HEB then each smaller sausage rolls will work out 3 Syns each, or 2 for 6 Syns. How Weight Watchers friendly are these Sausage Rolls? 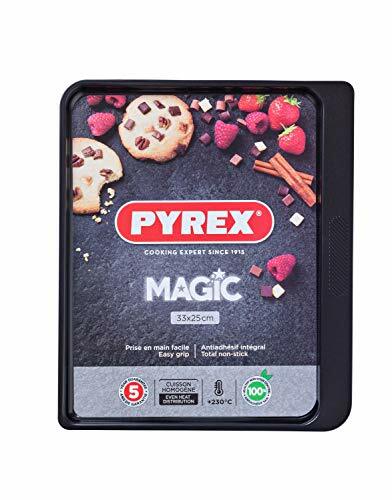 These tasty treats are 8 Smart Points – they’d be great as part of a main meal, and are surprisingly substantial! How many Calories are in this Sausage Rolls recipe? There are less than 400 calories per portion in this recipe – and they’re not cocktail sausage roll size either! Can I freeze these Sausage Rolls? Make sure they’re piping hot before serving! 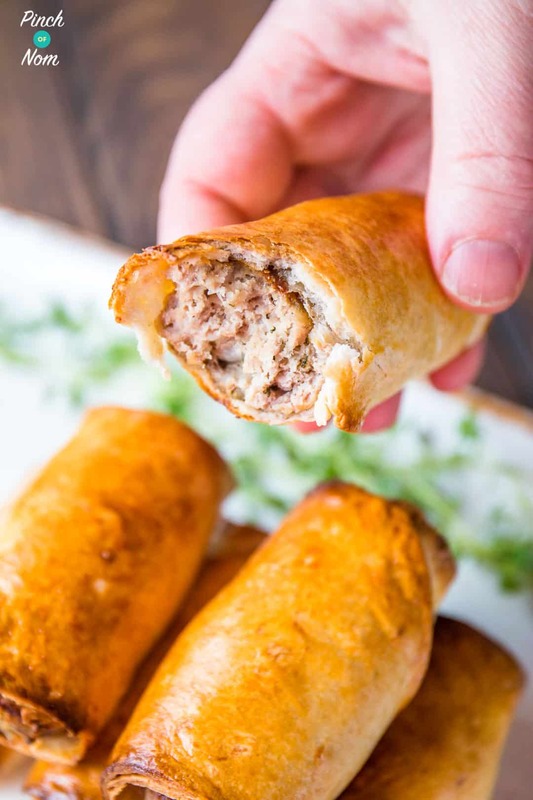 How do I make these Sausage Rolls? Pre-heat the oven to 200°C. Place the mince in a large bowl. Add all the rest of the ingredients, (apart from 1 Egg) and mix thoroughly. Spray a baking tray with some Low Calorie Cooking Spray, then divide the sausage meat into 6 equal sausage shapes. Place the sausages on the baking tray and cook for 15 minutes. Remove them from the oven and leave them to cool so they are cool enough to handle. 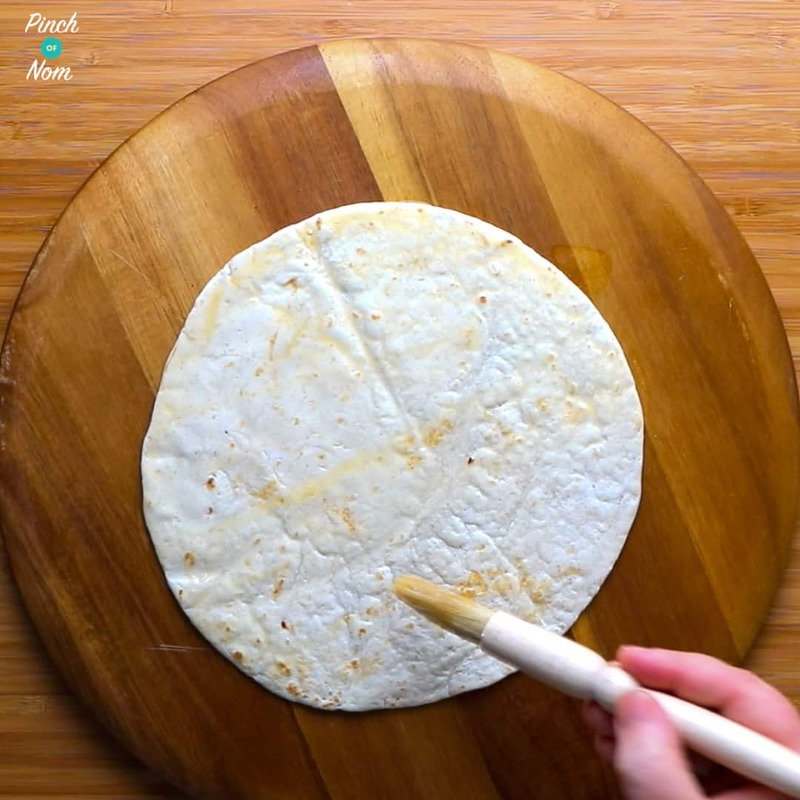 Lay a Weight Watchers Wrap flat and brush all over the the top with the beaten egg. Place 2 sausages at one end and roll them up tightly in the wrap. Cut in half. Then repeat with the other 2 wraps. You can cut the ends off the wrap just to tidy them up a little. Place the 6 sausage rolls on the baking tray and brush each one with the remaining beaten egg. Cook for another 10 minutes, or until they are golden brown. Like these Sausage Rolls? Check out these other Slimming World Greggs Fakeaway recipes! they look great will have to try them soon. I’m sure you’ll enjoy them when you do make them! Don’t do what I have done and add the one egg in with the ingredients, just add enough to bind the mixture together. It might have something to do with the size of egg that you’re using. If you mix thoroughly and let it sit it the fridge for a bit to firm up, it should be easier to form the mixture into sausages. Hope that helps. Thanks for replying. I will do that next time. I still cooked them, chopped off the gloopy bits and they were really lovely. Thanks for your feedback. Glad you managed to find a solution! 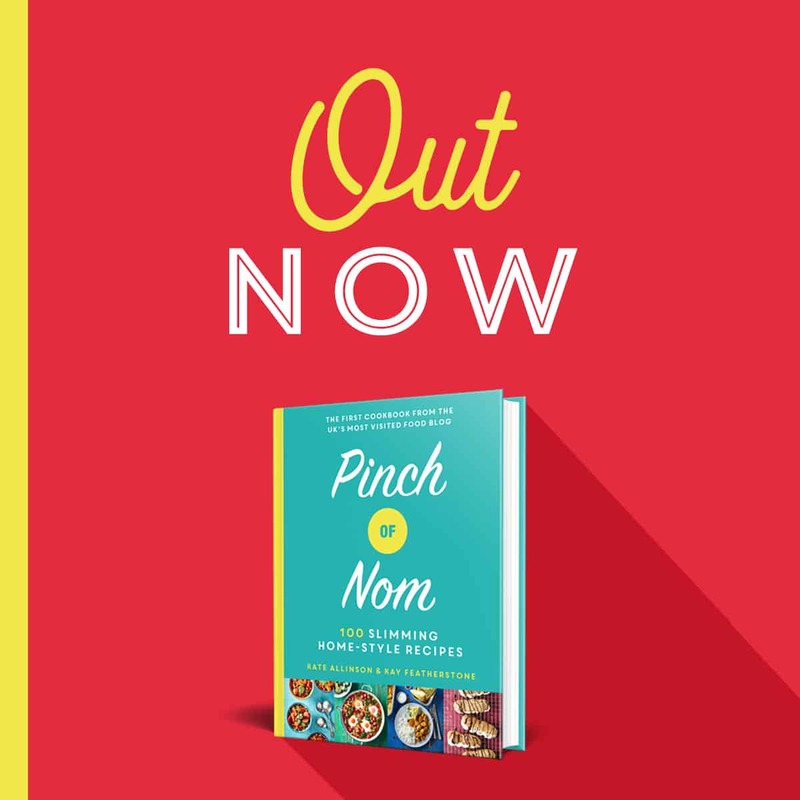 Thanks for getting in touch, glad you’re enjoying the recipes. Our best advice would be to ask your local supermarket. Morrisons, Tesco and Asda are all listed as stockists. You won’t find them in Lidl or Aldi. Personally I’ve found them in Asda and Morrisons. Good luck in your quest! I am disabled and have shop on-line. Both Morrisons and Tesco on-line have them. Would you freeze them before or after they are cooked? 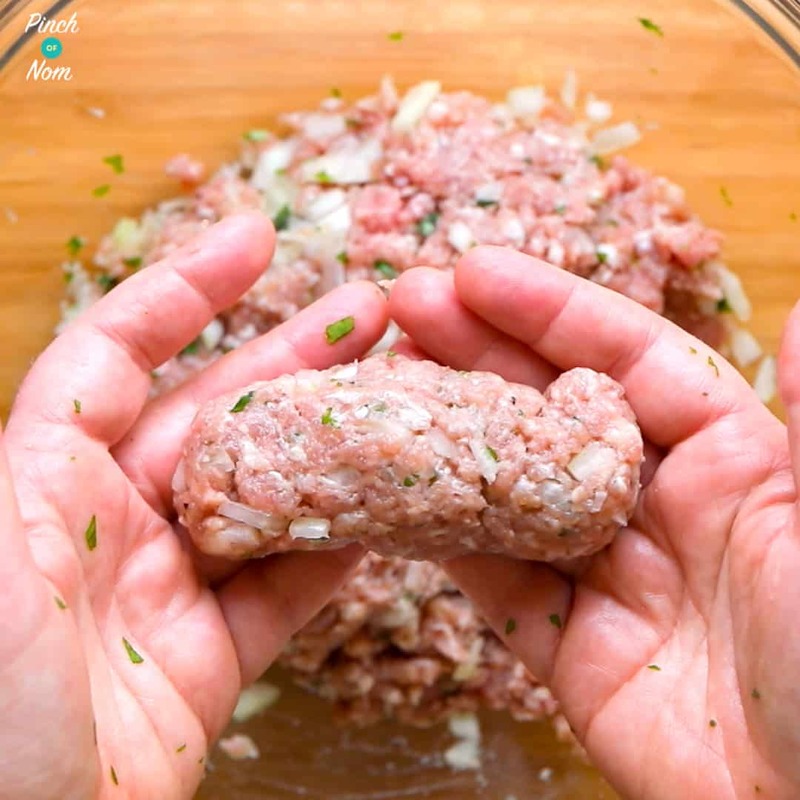 If you’ve used fresh pork mince, you could freeze prior to cooking. Just assemble but leave the egg wash until you’re ready to cook. If you’re using pork that’s been previously frozen, you’d need to cook them first. My sausages came out like patties, but I added garlic, and theyre fabulistic! Hi, just wanted to ask can these sausage rolls be eaten cold or do they have to be heated up? Thanks for getting in touch. Hope you enjoy them! 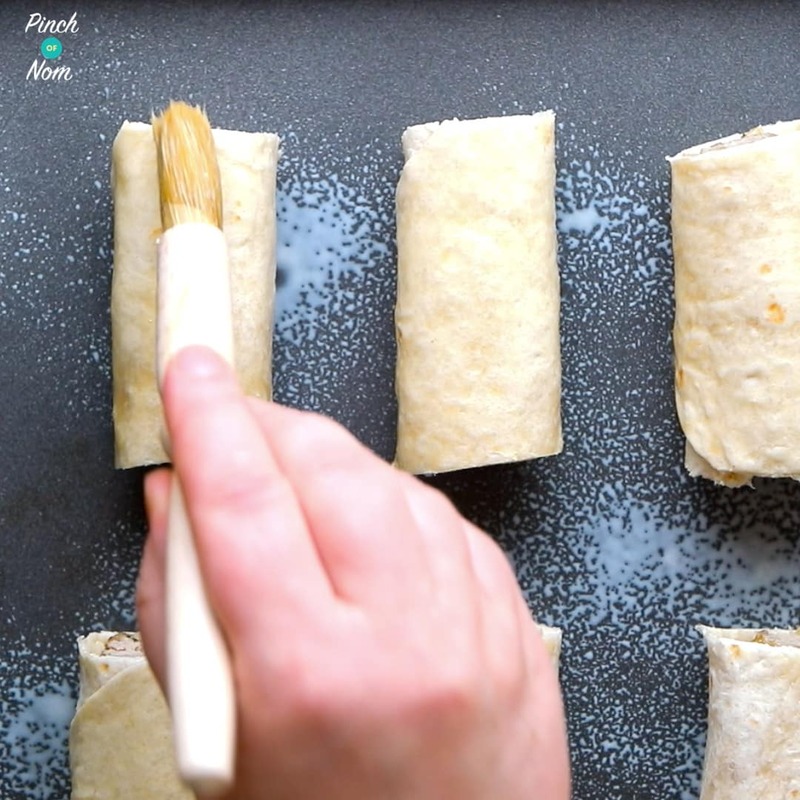 Could I use filo pastry instead of the w/w wraps and would that give them a syn value? Lovin your site and Facebook page, really helping me with all the great recipes and advice. Re-joining Slimming World for the 3rd time!!!! Can I just ask about the portion / syn value etc. It states 3 per portion and can be syn free if using wraps as HEB. But if one wrap only makes 2 rolls, how can 3 be one portion and free? I might just be being dumb, thats not unusual!! I think your info has got lost in translation! The recipe states 3 portions and says it uses 3 wraps, i.e. One wrap per portion. If you don’t want to use your HEB then each smaller sausage rolls will work out 3 Syns each, or 2 for 5.5 Syns. Thanks for getting in touch, so glad you’re all enjoying them! I would love to make these but am allergic to eggs. What could use instead? You could try using milk to stick the edges and as substitute for egg wash, but you’ll have to give the edges a good squeeze to stick them together! Is it ok to do the initial cook of the filling, then keep overnight in the fridge? Hoping to do this then assemble and cook tomorrow, saving some time as I need to be quick tomorrow. This should be okay, just make sure that you refrigerate the sausages as soon as they are cool. When you assemble and cook the sausage rolls, you’ll need to ensure that they’re piping hot throughout. That sounds delicious, might have to try that myself! When I reheated mine I covered them in foil to begin with, then removed the foil to crisp them up for the last 5 minutes or so. An extra egg wash wouldn’t hurt, but mine didn’t need it. Hope that helps. Just made these, really lovely, great recipe. I didnt add enough seasoning so had to eat with a little ketchup to add some flavour! And they had a bit of a soggy bottom 😂 but still really enjoyed them. Thank you! You’ll know to add more seasoning to suit your own tastes next time. Hi guys, could the sausage rolls be assembled say early in the day for a party later? Just worried they might make he wrap soggy whilst sitting in the fridge. Has anyone tried that yet? Make sure that you refrigerate the sausages as soon as they are cool. You can then assemble and cook the sausage rolls when you’re ready. You’ll need to ensure that they’re piping hot throughout. 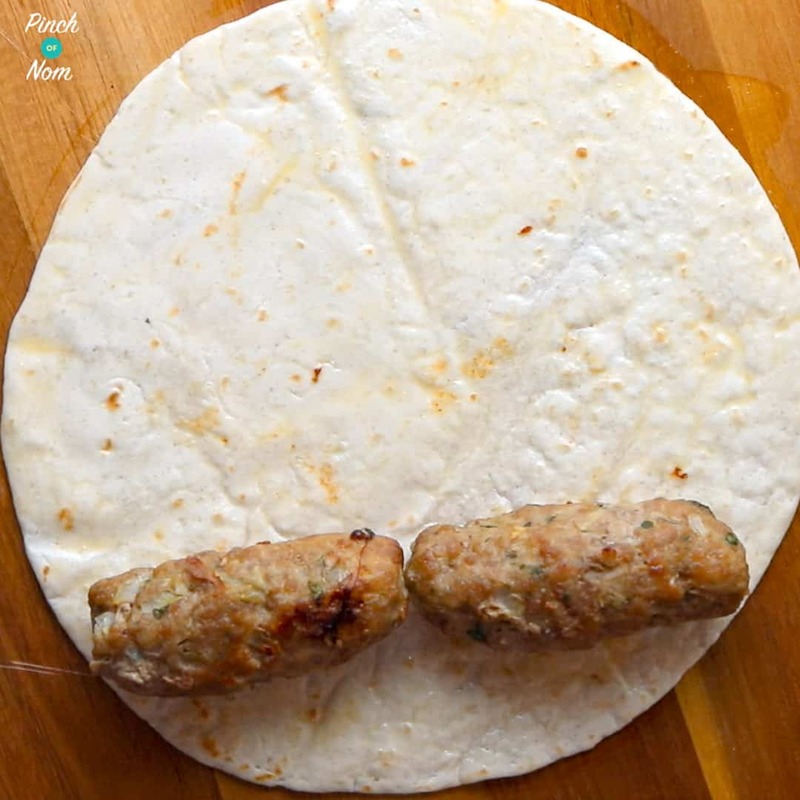 Hi there – I’m veggie … could I cheat and simply cook linda McCartney red onion and rosemary sausages and put two in a wrap ? Would that work ? Yes, that would work! You’d need to Syn the wrap at 5.5 Syns if you’re not using as HEB. 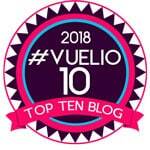 These are just the best snacking food, my two girls also love them and I have had to tell them no as they are slimming world and are mum and dads. Great recipe however I do use a full onion rather than half and for me they are better for it. How long would these keep in the fridge for after cooking? I’ve just watched the video and put the sausages In only to realise the video doesn’t use sage, mustard powder or Worcestershire sauce. Will this matter ? Can you reheat once cooked and cooled and put in the fridge? I.e next day leftovers! 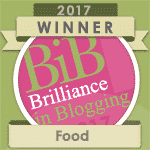 Hi there, I’m new to slimming world and enjoying getting ideas from your site, thank you! Just wondered if you could use BFree Gluten & Wheat free Multigrain wraps instead which are listed in the SW book as an HEB? They look lovely although I don’t eat red meat anymore so was wondering if it would work with turkey mince or for quick solution maybe the chicken italia Heck sausages (obviously I think it’s a half syn per sausage). I was a bit dubious about them as the mixture was quite wet but they turned out lovely. They taste amazing!! So glad you enjoyed them, Helen! Second time I’ve made these sausage rolls and they are absolutely awesome. My husband says he prefers these to shop bought sausage rolls any day of the week. Thank you for the hard work! Hi just wondering if I could use beef mince instead of pork? 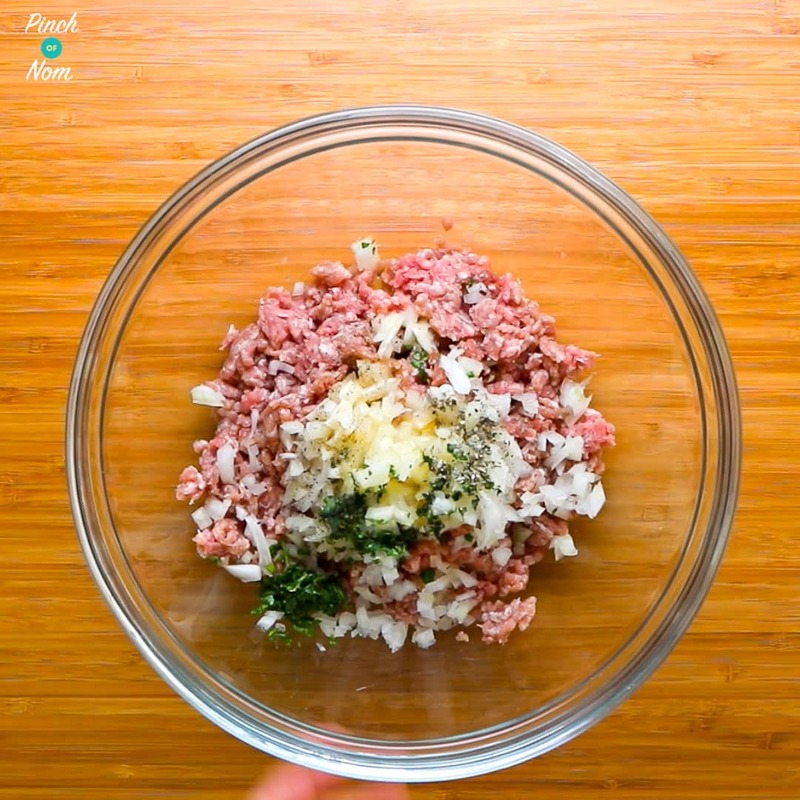 Change it to Turkey mince, use a shallot instead of onion and dried oregano instead of parsley. I think it tastes better than the pork. Sounds like a great alternative, Dave. Thanks for getting in touch! Yes, once cooked and cooled these sausage rolls should be stored in the fridge for a maximum of 48hrs. I made these today and last week my hubby loves them but I need to know when he can’t eat any more I have read 48 hours in the fridge is that maximum? Yes, we recommend a maximum of 48hrs in the fridge for these once they’ve been cooked. Can these be frozen after they’re cooked? I’d like to make them at the weekend for mid-week lunches…! Why are they classed as free?? 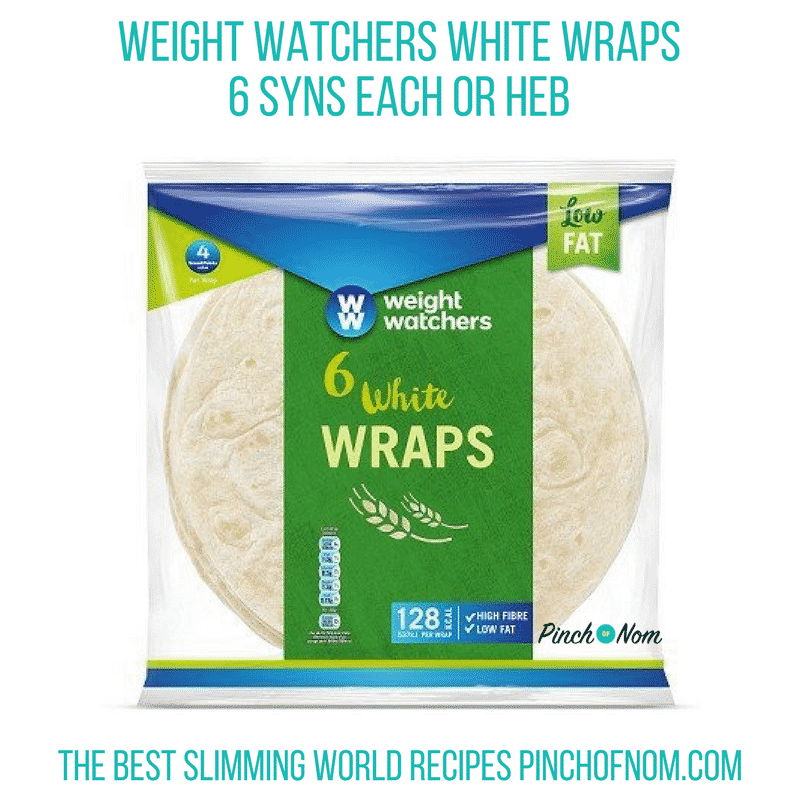 The weight watcher’s wraps are part of one’s healthy choice b, (or 6 syns each) so you can’t eat them freely! I think this should be made clear. ‘Each wrap is cut in half, so you get 2 smaller sausage rolls for 1 HEB. Once you’ve cooked them can they be eaten cold from the fridge? Could you use fresh pork mince and pickles assemble them then freeze them with out cooking. How do you convert to US ingredients?